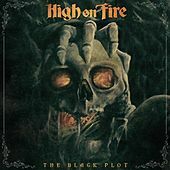 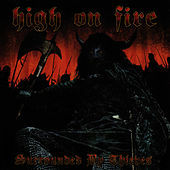 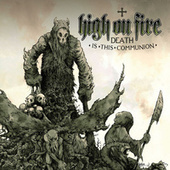 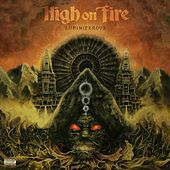 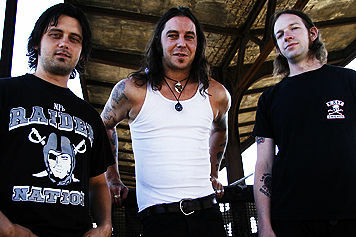 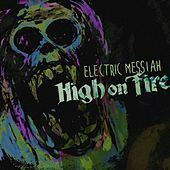 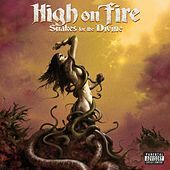 Formed in the early 2000s by former Sleep guitarist Matt Pike, High on Fire are a mercilessly heavy stoner metal outfit. 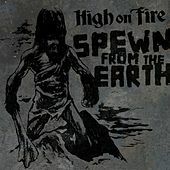 The major discernable difference between the two bands is that where Sleep specialized in turgid, slow-sludge overkill, High on Fire tend to amp up the tempos. 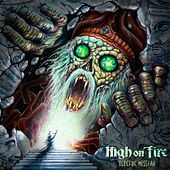 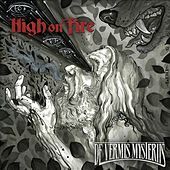 The Sabbath and Melvins influences are still very present in High on Fire, but Pike writes tighter, faster songs and gives his exceptional guitar playing plenty of room for stretching out with explosive, often psychedelic guitar solos. 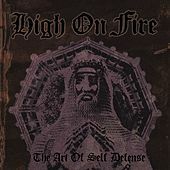 Their debut, The Art of Self Defense, came out in 2001. 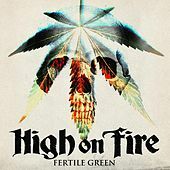 Highlighted by the incredible "10,000 Years," that album and its 2002 follow-up, Surrounded By Thieves, along with a 2003 release of Sleep's legendary "Dopesmoker" track (a 60-minute exploration of the spot where bong hits and heavy metal mythology meet) heralded a second wind for the whole stoner rock genre. 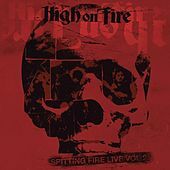 A good thing too, because judging from Songs for the Deaf, it seems like Queens of the Stone Age just don't have all that much to say. 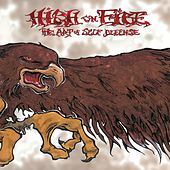 Thankfully Pike, and his obsessions with the existence of yetis, mystical Christianity and the heaviest of heavy metal, appears to be far from finished. 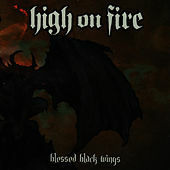 The band released Blessed Black Wings in 2005, which was produced by the infamous Steve Albini.